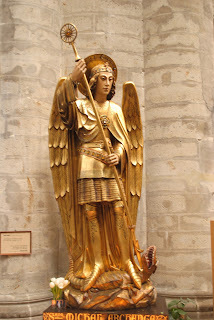 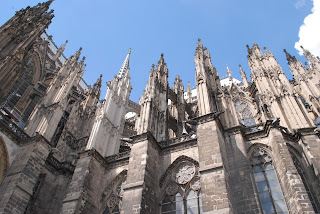 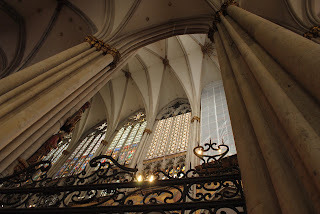 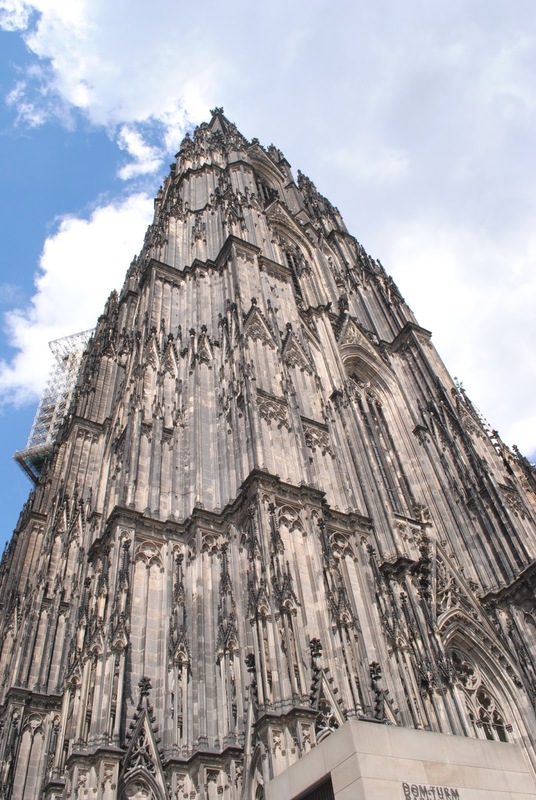 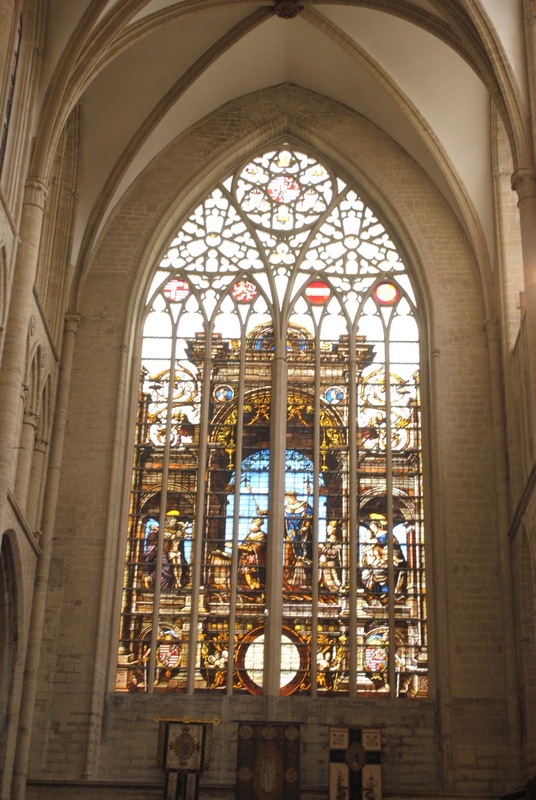 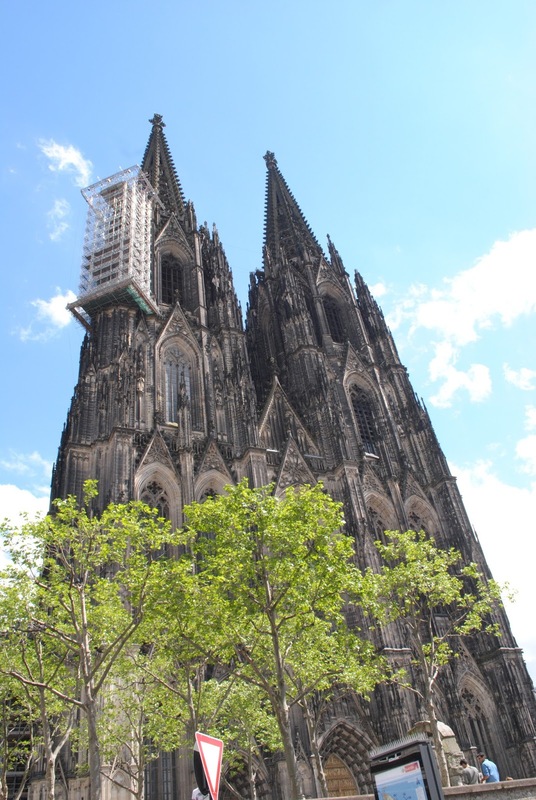 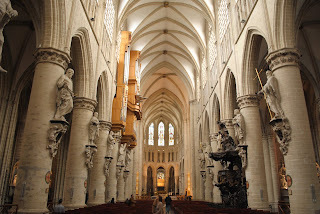 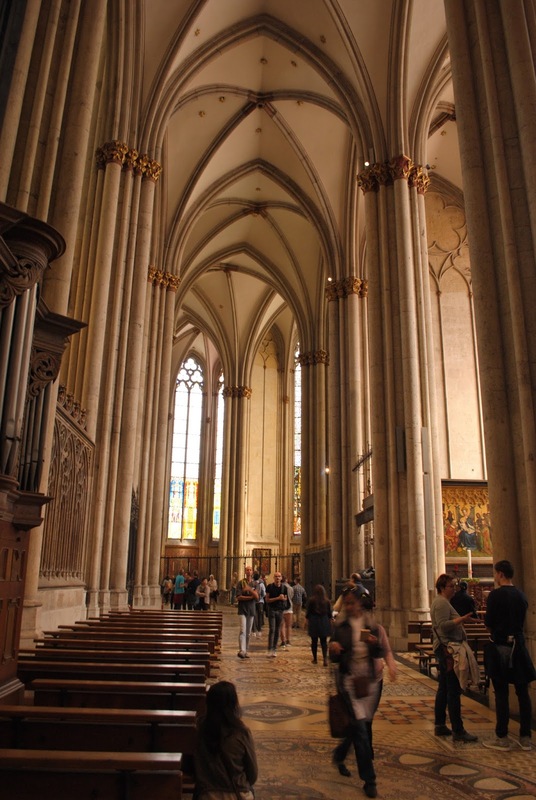 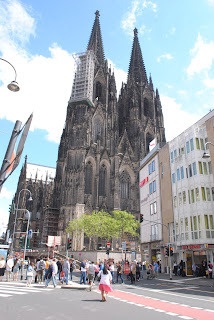 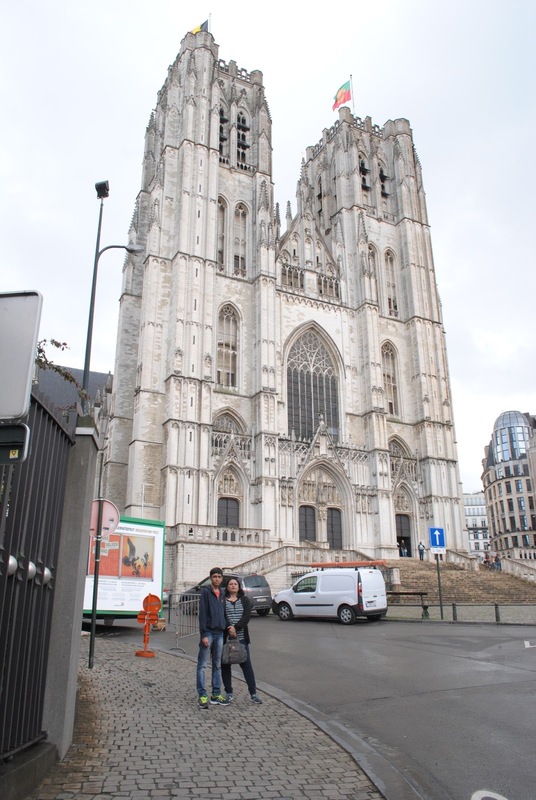 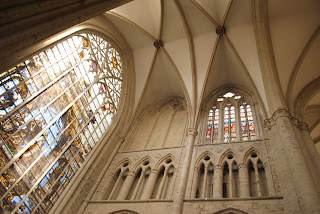 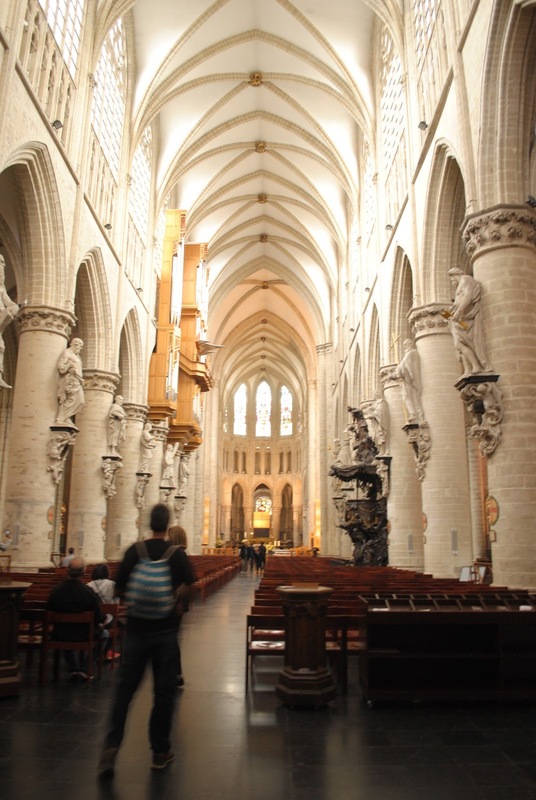 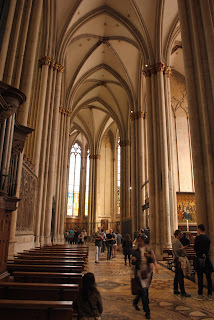 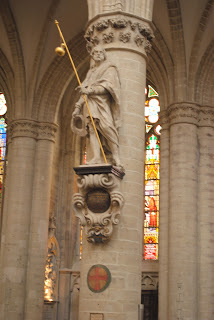 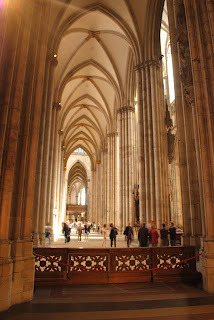 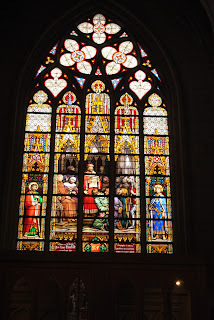 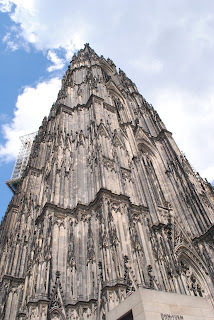 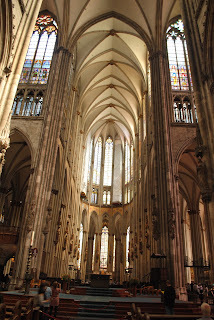 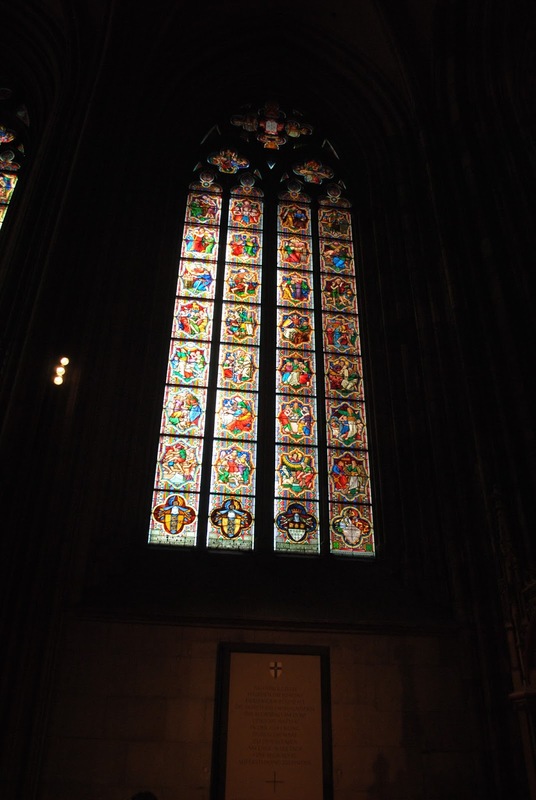 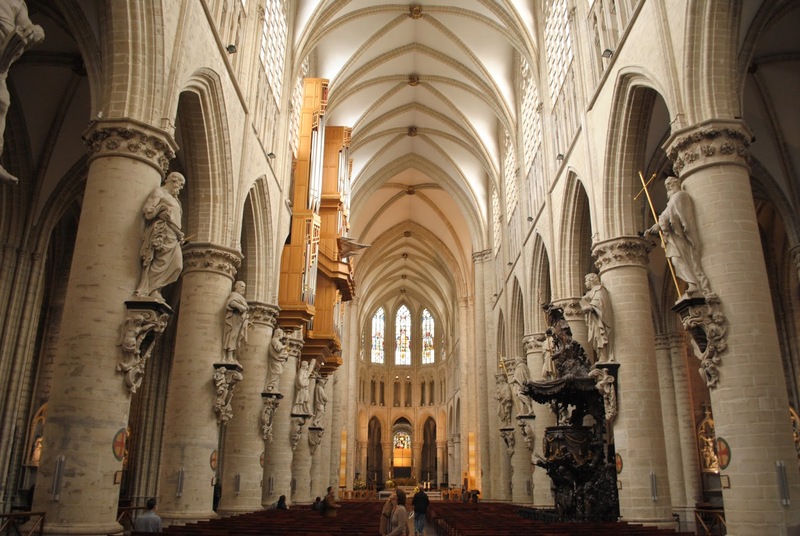 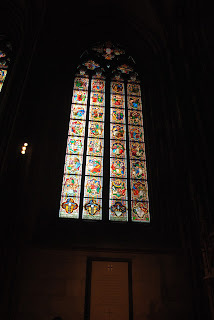 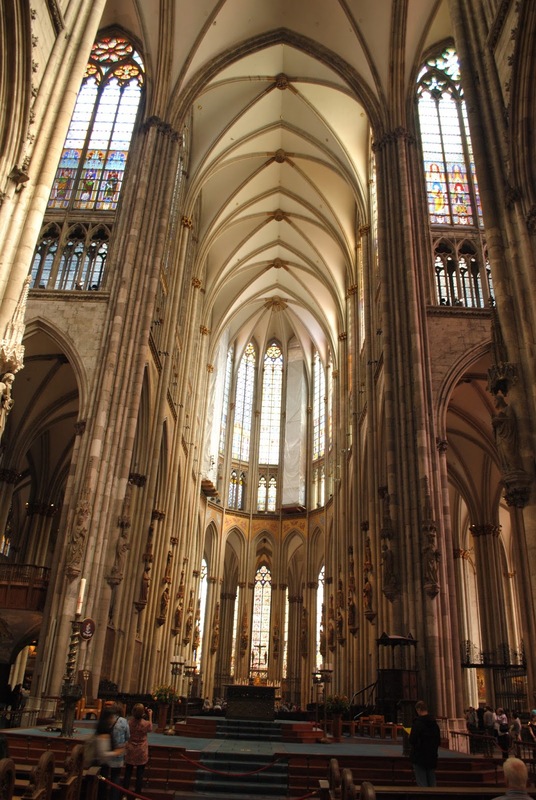 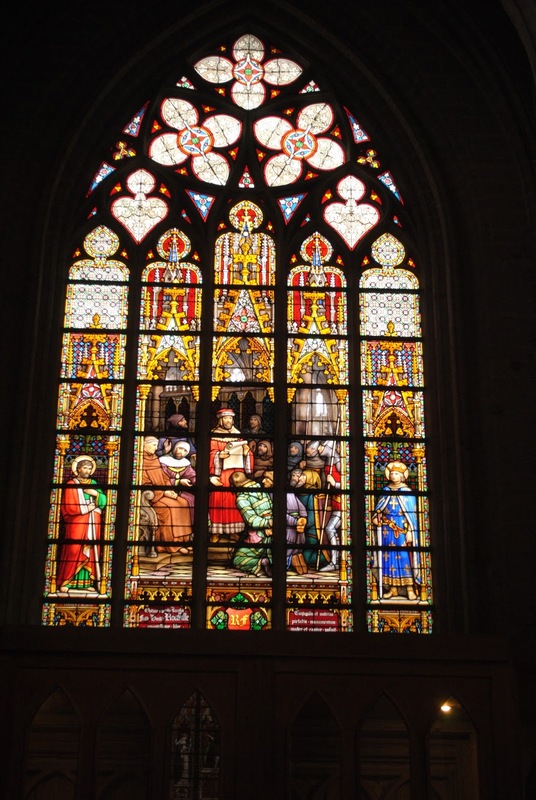 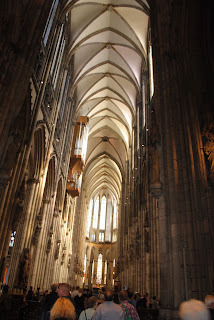 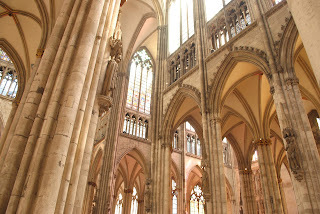 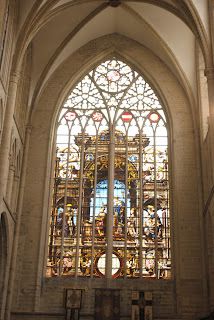 The Brussels Church (S.Gudule) and Cologne Church are two finest example of Gothic Architecture, but moving in line with ecclesiastical architecture of early 1200 to 1475 AD. 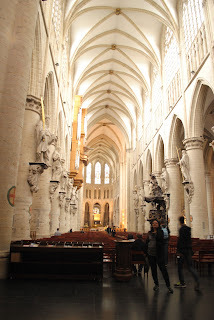 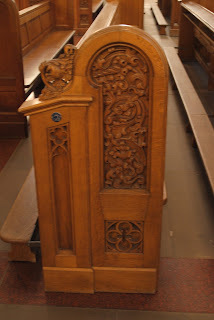 It shows the influences from french church architecture but depicting early tendencies of Romanesque characteristics. 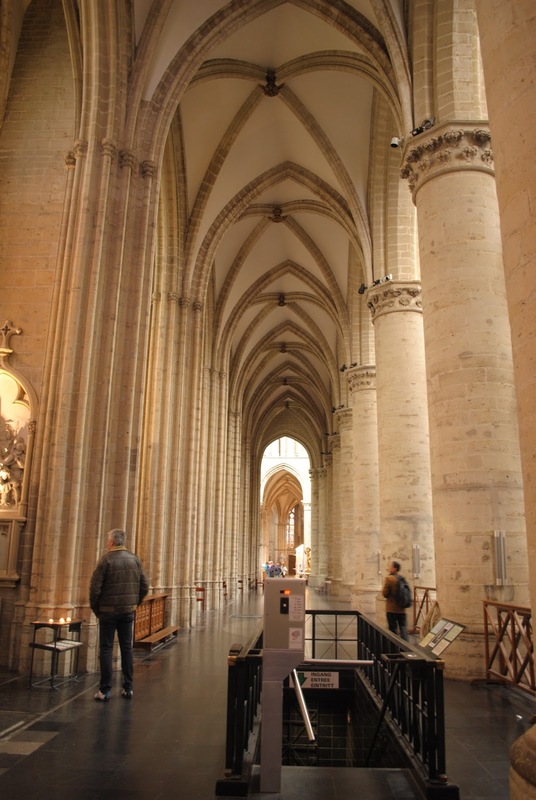 The architecture of both the churches are governed by similar plan and similar volume of nave and aisles. Both of them evolved over a period of time hence It represent the tall & flamboyant features of Gothic architecture along with ornate and pleated features of arches and plan form of Romanesque Architecture. 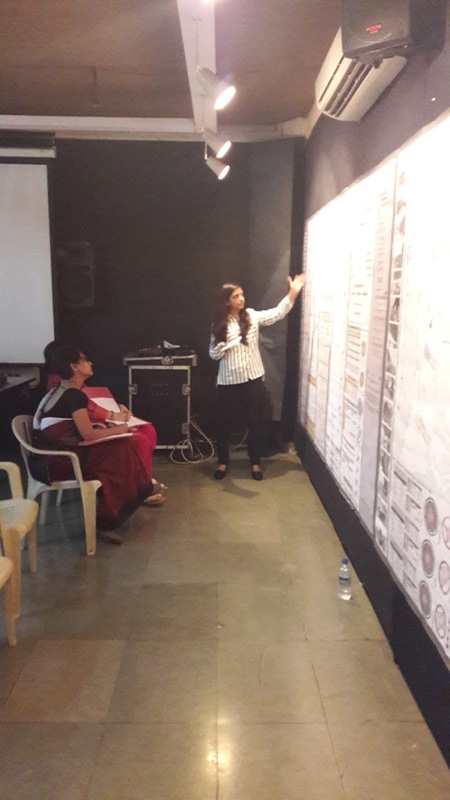 The KRVIA masters thesis presented by Shalaka on "Representing Third place " brings about the argument of representation of every day. The thesis argued that the Cartesian system of mapping and representing manages to engrave the rational and logical framework of functioning of cities. In such endeavor of representation, it often misses out the everyday component of the urban experience. 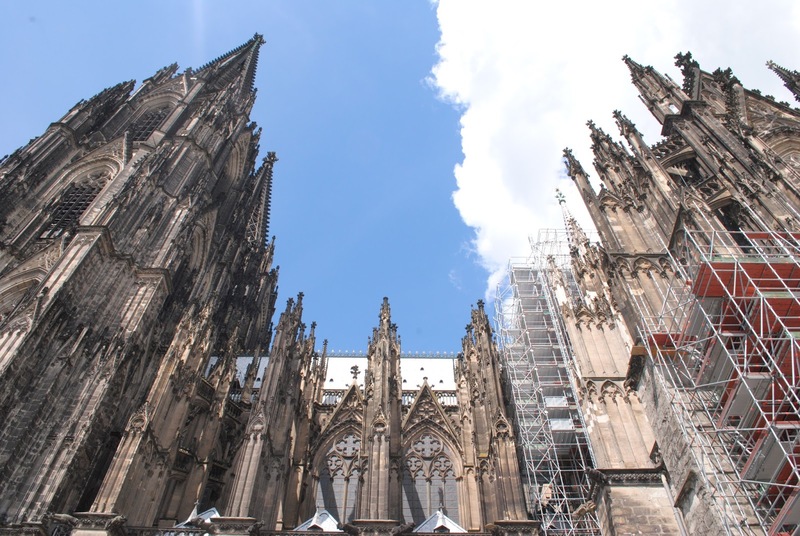 The everyday of urban experiences constitute many overlapping of ideas and imagination, with complimenting or contradictory meanings embedded in aesthetic, intellectual, social, political and economic necessities. The understanding of everyday begins with the ephemeral presence of experiences that have sense of simultaneity, multiplicity, which in turn gives character to the place and city. The thesis attempts to decode the "Lived" dimension of everyday through its investigation in spatial and temporal grains and builds the symbiotic relation among such diverse components. 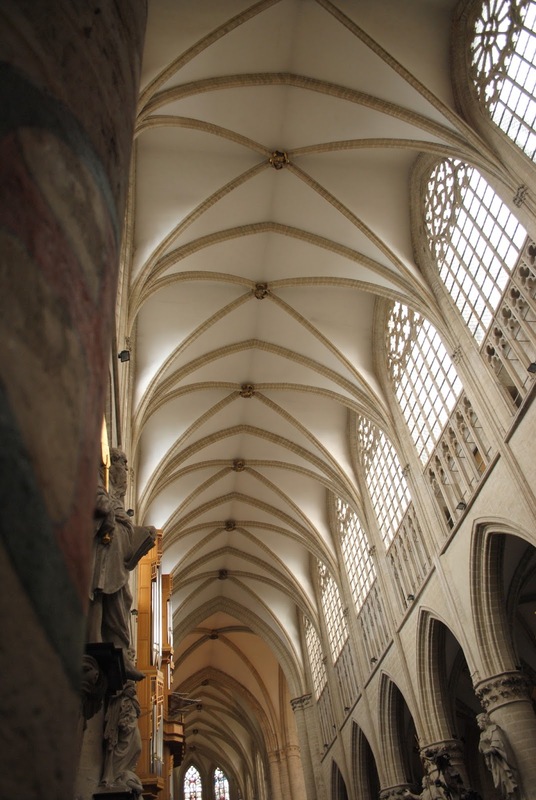 The urban components moved from various tangible scales and dimensions to intangible realm of sensorial aspects. The third place derives its impetus from third space (Edward Soja) where it argues on notion of space through spatiality and spontaneity. 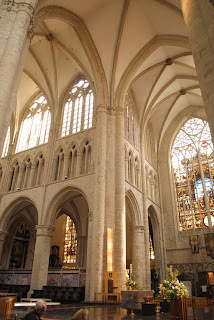 The method is speculative, open for interpretation, vibrant & full of surprises and spontaneity. 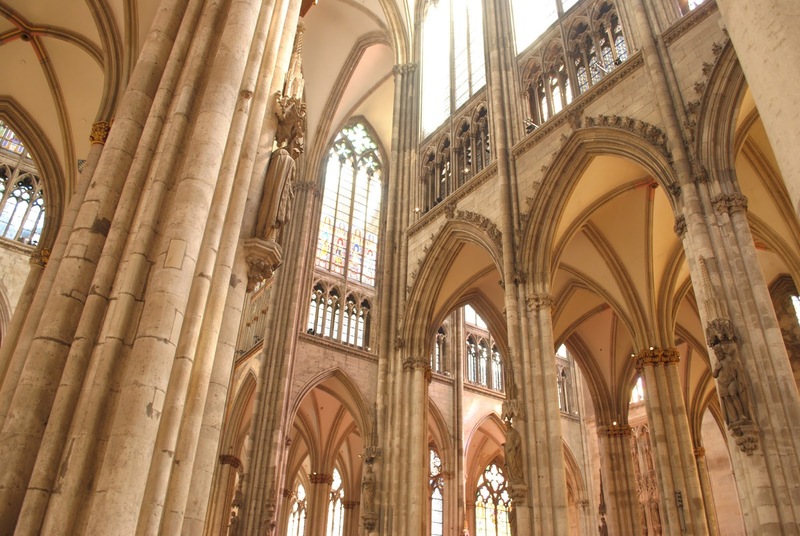 The demonstration of the thesis raises lots of question: how much it yields the geographical configuration of place, how do we quantify constitutionality of perception and behavior and what is the role of place making in the entire process or how do local history contributes in understanding of everyday. 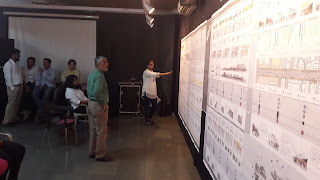 Perhaps this may be the beginning of the conceptualization note of irregular or undisciplined aspects of Indian cities. 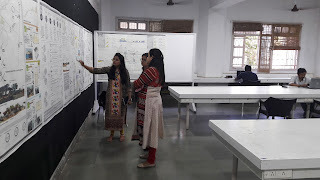 The developed framework may have limitation in representation of intense everyday as it always requires to re-configure as per the site conditions, yet navigating the argument through the first layer of components of everyday narratives brings theoretical conception of fundamental argument on representation.